A dirty sofa does not have to stay that way. With a little preparation and an understanding of the basic cleaning techniques, couches can be cleaned up until they look like new. With many people running their busy lives, always on the move, there is little time to think about this, maybe, but a little extra time can go a long way towards improving the look of the upholstery or sofa. Sofa cleaners can be bought at a number of different retail stores or online. Since messes can happen fast, it is not a bad idea to buy one and keep it stored with other cleaning products in a closet so you will know where to find it when spills happen. After all, accidents are just part of life. People are not judged by the accidents they make, but how easily they can fix them afterwards. Being ready to respond to any couch cleaning emergency is a good thing, because between kids, pets, guests, and family, our sofas take a lot. Or why not make your own upholstery cleaners? Many of these spill and stain removal remedies have been around for decades, but were largely forgotten or ignored since the commercialization of cleaning in the 20th century. Mix 1/4 cup vinegar, ¾ cup water, and a dash of soap and spray it onto fabric sofas. For leather sofas, you can mix ½ cup of olive oil with ¼ cup of vinegar and spray it onto the leather to carefully remove any stains or spills. The greatest advantage of making your own cleaning solution is that these are often eco-friendly products which have no chemicals to linger in the couch after the cleaning has finished. This makes them very safe. 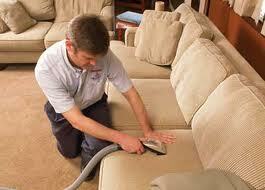 Regular maintenance is also very important for sofa cleaning. 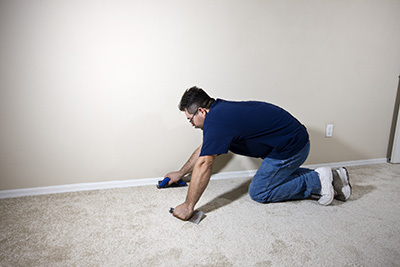 A person can take the nozzle end of a vacuum over the edges of the couch while vacuuming the carpet can remove the layers of dust. These inevitably accumulate on even the cleanest looking couch. For pet hair, you can take a damp cloth or a lint roller and run it over the sofa in order to remove the fur and also any layers of dust which may have fallen onto the surface. 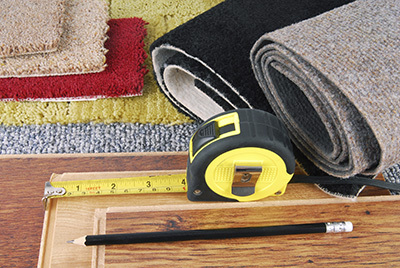 These simple measures will keep the couch looking better for longer. A mixture of stain removal and regular maintenance with a vacuum and damp cloth are all a sofa really needs to last a long time. Take good care of it and it will look brand new for many years. 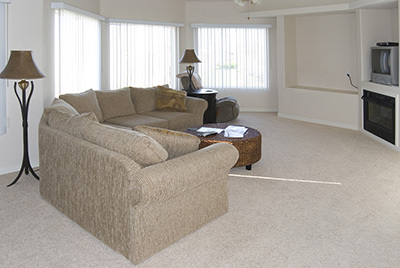 When you need a professional service, don't hesitate to contact our Carpet Cleaning Palmdale specialists.